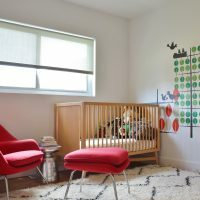 Decorating baby’s room- nursery, is a great pleasure and creativity. The possibilities are many. 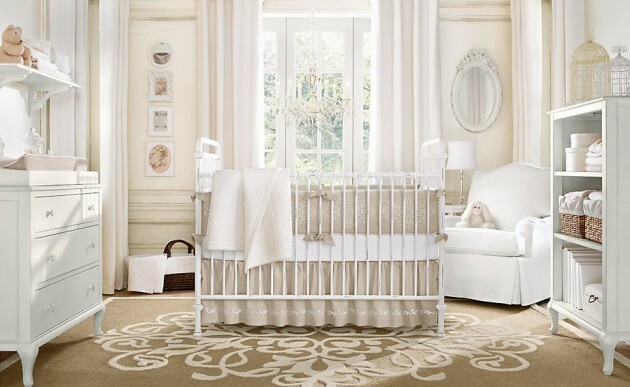 If you don’t want to make separate room for the baby, pick one corner and try to decorate it properly. Our suggestion is to start from the crib. To make room to look harmoniously, our proposal is that the bed should be in conformity with furniture that was already in the room. The choice is huge, wood in natural color, dark wood, painted in white or some other color. It is important to choose a good mattress, because the baby most of their time will be in the bed. A good and comfortable sleep is very important for the baby, for its peace of mind and good mood. If possible, the wall next to the crib, paint it in some soothing color. 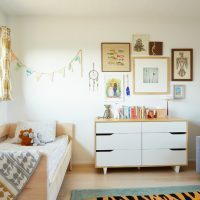 Be sure to be pastel, comforting colors, not dramatic, bright, which would surely bother you and the baby. 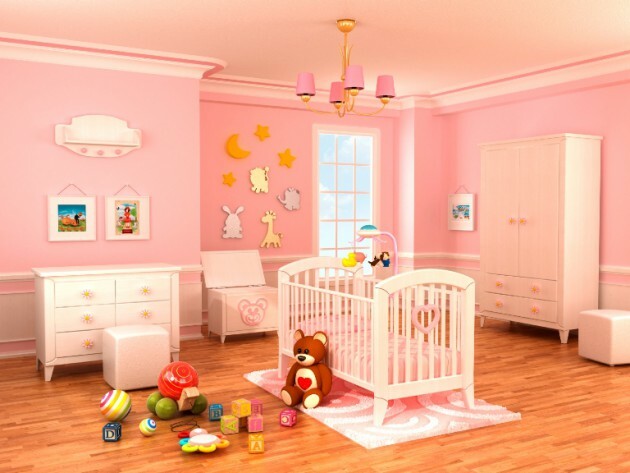 If you are decorating nursery for girl, we hava amazing proposals for you. See the following collection, and find your favorite one!